I provided three lengths of string and Miss G took her time adding beads to it. As long as she put the tray up whenever she wanted to take a break (to keep the toddlers out of it), I just let her add beads to her strings whenever the mood struck. Simply pour paint over top of an object, and then pour a second layer of paint right into the center of the first puddle. 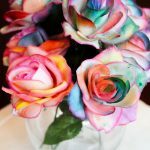 The paint will drip down in layers, creating a wonderfully dramatic effect - just take a peek for yourself! After the paint has dried, you can take the flower pot outside and spray with waterproof sealant. It's not 100% necessary but if the wind chime is going to be placed somewhere where it will be exposed to the elements, that sealant will prevent it from fading or chipping. Once everything is dry, tie your bead strings securely to your first washer, leaving a few inches free at the top, and then poke the strings through the top of the garden pot and tie them securely around a second washer. Tie all of the strings into a knot toward the end of the strings, forming a loop to hang the wind chimes. 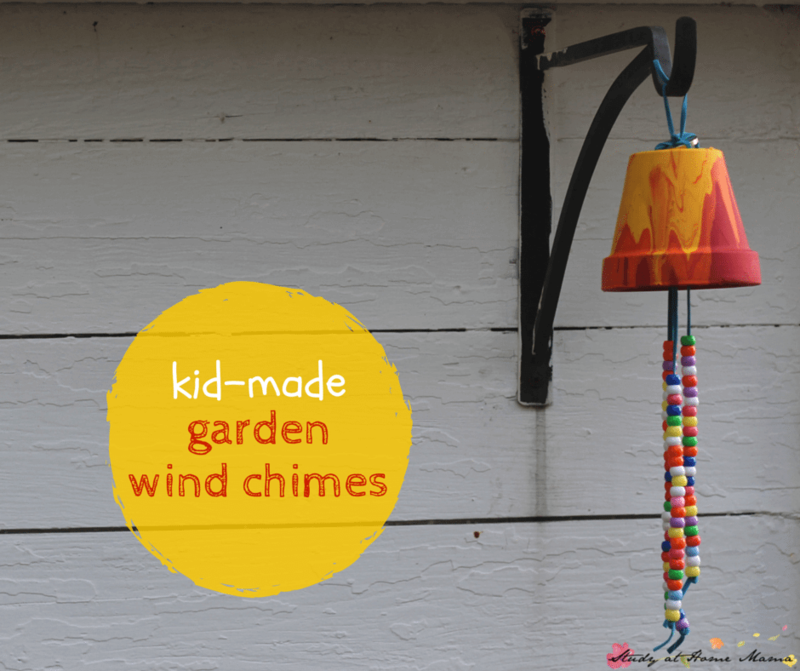 I hope you liked this easy kids craft idea for a homemade garden wind chime. I love how process-based this craft project was and Nana loved her beautiful, handmade gift! 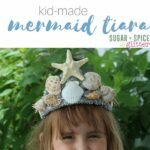 If you’d like to stay in the loop with our other kids’ activities, recipes, and parenting inspiration posts, please subscribe to our free weekly newsletter. 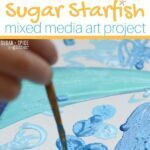 For more fun process-art based kids craft ideas, check out our Starfish Canvas Art Project or our Alice in Wonderland-inspired Painting Rainbow Roses project. Super cute idea! Thanks for sharing it! Very cute! Do the beads really make a sound when the wind blows them? I love this project but I have one suggestion. Using the free “oops” keys they screw up on at the hardware store, as well as old, bent silverware, you can use fishing line and hang both (as well as other oddball metal items…use your imagination!) 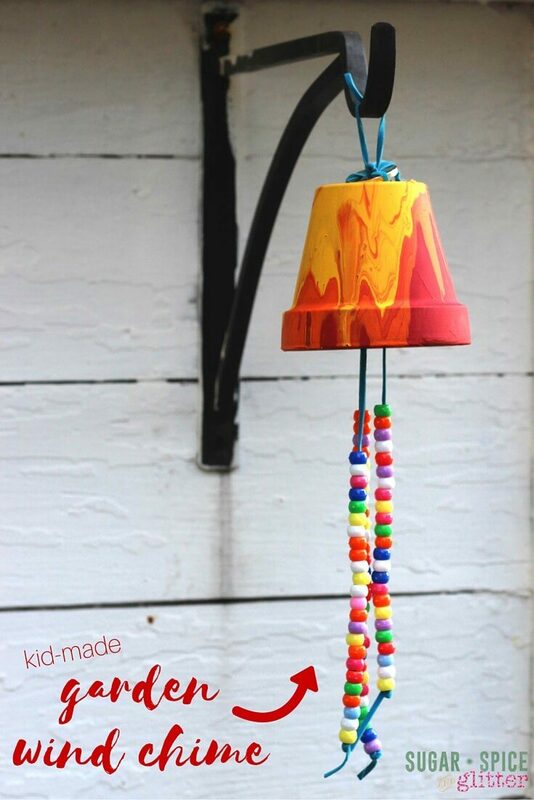 to create chimes that will produce a beautiful sound and different tones! We did this project in my preschool classroom at the YMCA many years ago, using metal clothes and exremely strong test clothes hangers to hang them from tree branches. We placed pony beads of all colors in between the fishing line to separate the keys, forks, spoons, and other various metal items (they WILL tangle if placed too close together. 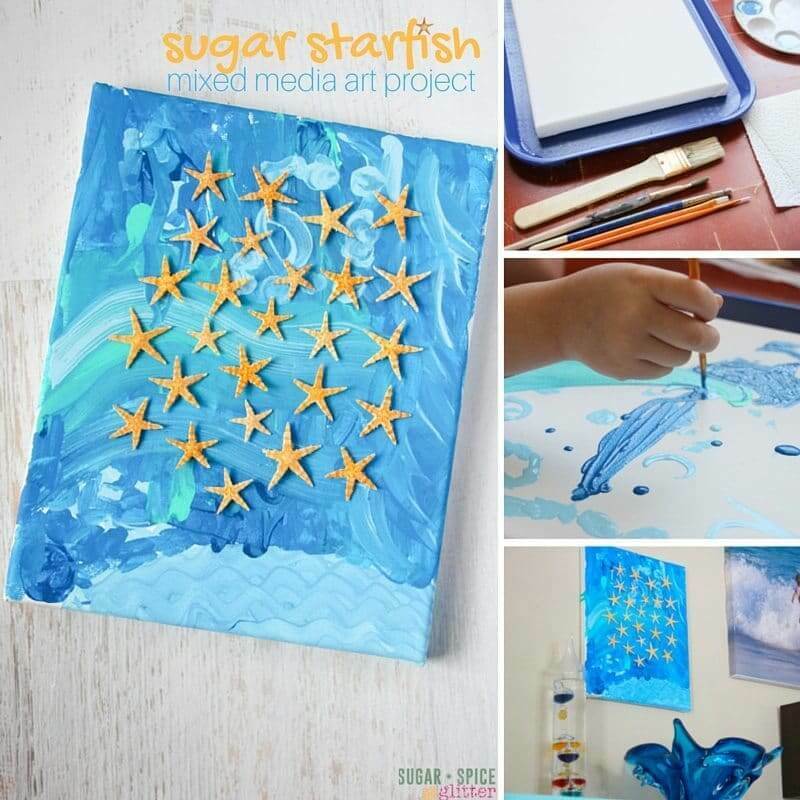 This project looks like so much fun that I think next time I’m at the store I’ll buy a terra cotta pot and marble paint one with my acrylics, making sure to shellacc the outside of the pot to protect my paint job throughout the summer. That’s what’s great about being a retired teacher…now your art projects are solely for your enjoyment! Happy painting! 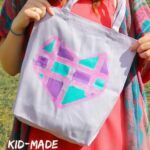 do you have a picture of your finished project? I’m not clear on how to keep the fishing line from getting tangled together? I thought this might be a nice Mother’s Day gift for grandmothers in our family. 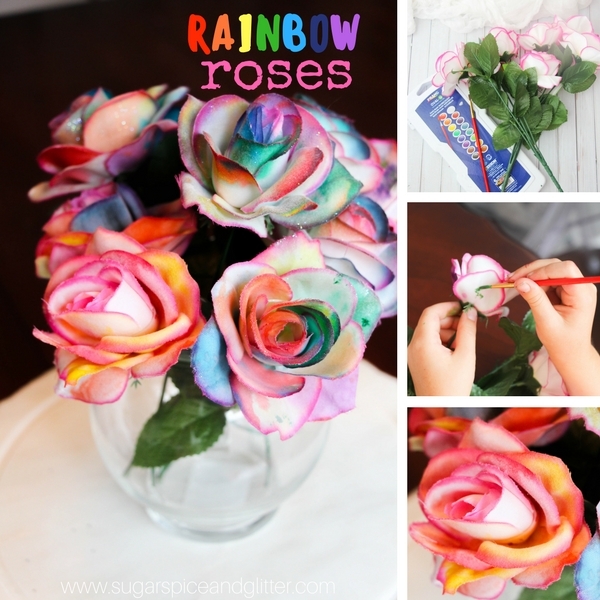 This will be perfect for me to do with my Crafty Girls Club!